Professor David Nash of Oxford Brookes University is an international expert on the history and contemporary status of blasphemy laws throughout Europe and beyond. 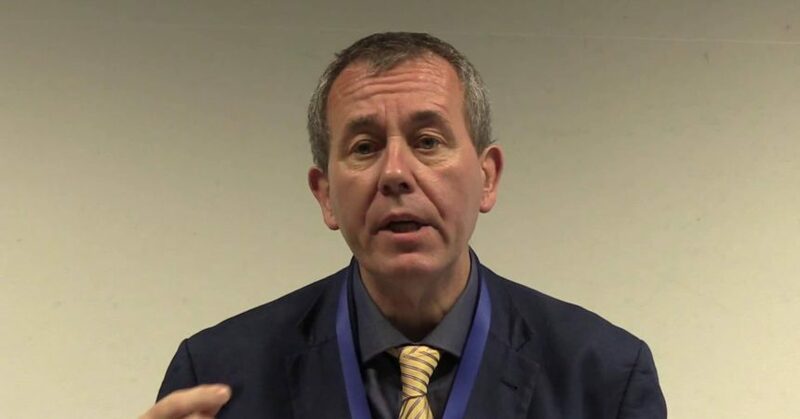 He has worked with Atheist Ireland at the United Nations and the Irish Constitutional Convention to seek abolition of the Irish blasphemy law. He has today given the following response to Atheist Ireland about the police investigation into Stephen Fry for blasphemy. “This incident really point up the utter folly of still maintaining a blasphemy law on the statute books of a modern democracy and the Irish government has been warned about these dangers. History has shown us that even benign governments can think a blasphemy law will never be used and is there as a deterrent and a reflection of the country’s religious culture. No matter how unworkable governments and civil servants think the law is this incident indicates the power of the individual in finding offence and acting upon this. As the person concerned noted they do not even have to state whether they were offended but can simply state they have acted as a responsible citizen. Importantly no speech, television programme or newspaper article is free from the retrospective reach of the law.